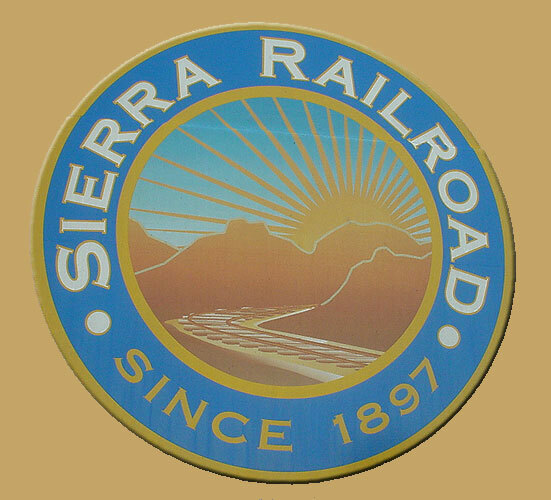 The Sierra Railroad resides 100 miles east of San Francisco in the Central Valley town of Oakdale. I can't remember when I first heard of Sierra's Sunset Dinner Train. Having visited all the railroads closer to San Francisco (with the exception of the Napa Valley Wine Train), it was time for a slightly longer journey to the East. © SisterBetty.org. All rights reserved.